Happy Friday everyone! A week ago it was my birthday and my Dad and brother sent me the perfect birthday gift: the Fuji Instax Share printer. I had this one on top of my wishlist and I'm so excited and thankful that I own it right now! This printer uses the same film as the Instax mini cameras, but you send the photos from your smartphone to the printer which means you can print any picture you took with your smartphone. Of course I had to play with it immediately. To use the printer you need the Instax Share app, which you can download for free. This app has some filters and templates to edit your pictures. For the picture on this layout I used two different Instagram filters though. 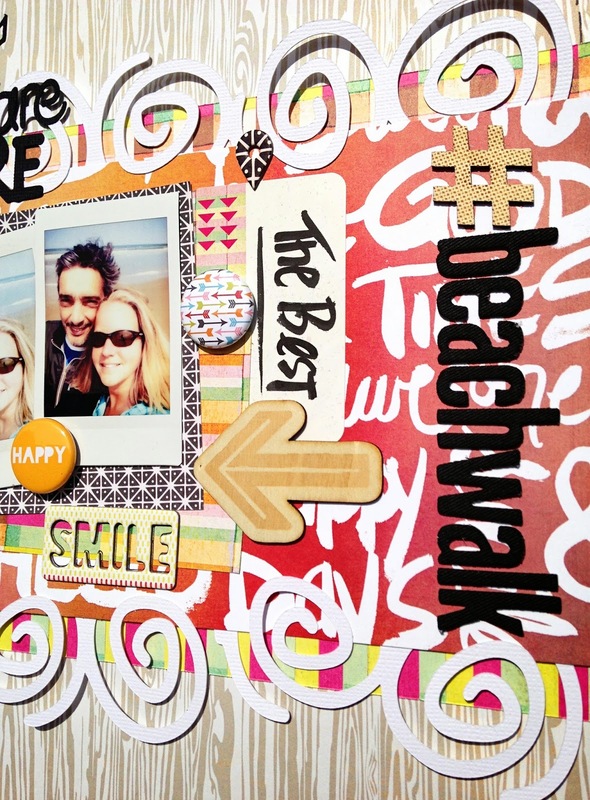 In the Instax Share app you can easily upload your pictures from your film roll, your Instagram or Facebook account. This picture of me and my best friend is taken at our local beach during a beach walk. Living very close to the beach is not only fun when the weather is hot, I might even love it more when it's a little colder and you have the beach all to yourself! These beach walks clear your head and it's very relaxing. 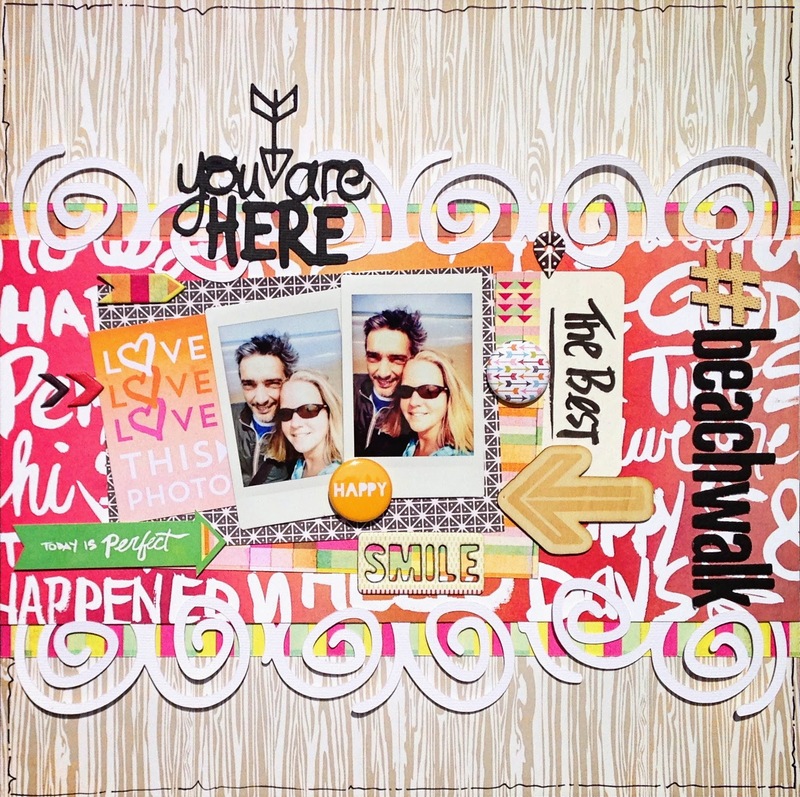 For my layout I used the Basic Grey Highline collection and the Borderlines Too and Travelin' On cut files from The Cut Shoppe. I also added two buttons from A Flair for Buttons. 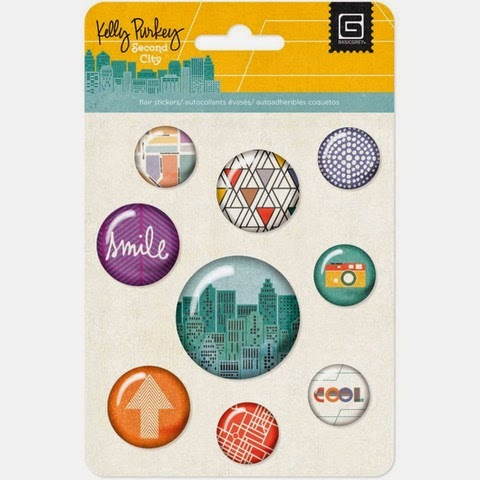 Speaking of Basic Grey, did you see the new Second City collection by Kelly Purkey in the Paper Issues store? 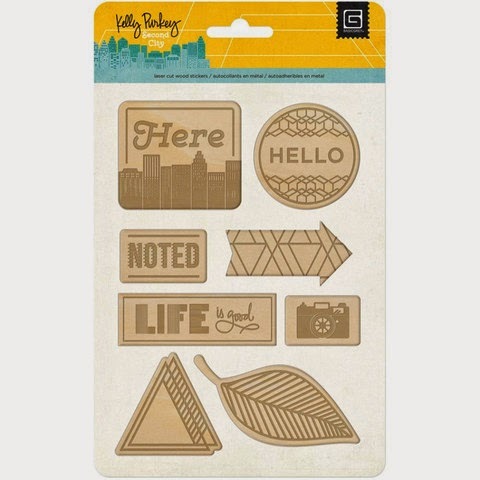 It's so fun and colorful and besides the pretty papers, there are tons of cute embellishments too! Hurry to get your favorite items before they're sold out and use code DANIELLE20 at check out to save 20% on your entire purchase!! This is gorgeous!!! I loveeeeeeeee the bright colors!!!!!! Wow! Love this Danielle! 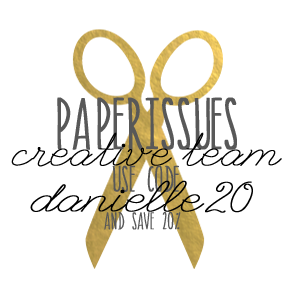 The colors look great on the wood grain background, and I love the cut files you used!! lovely layout!! ive been thinking about that printer myself. I have an instax camera, which I love, but it would be nice to know what the photos look like before they print! ha! 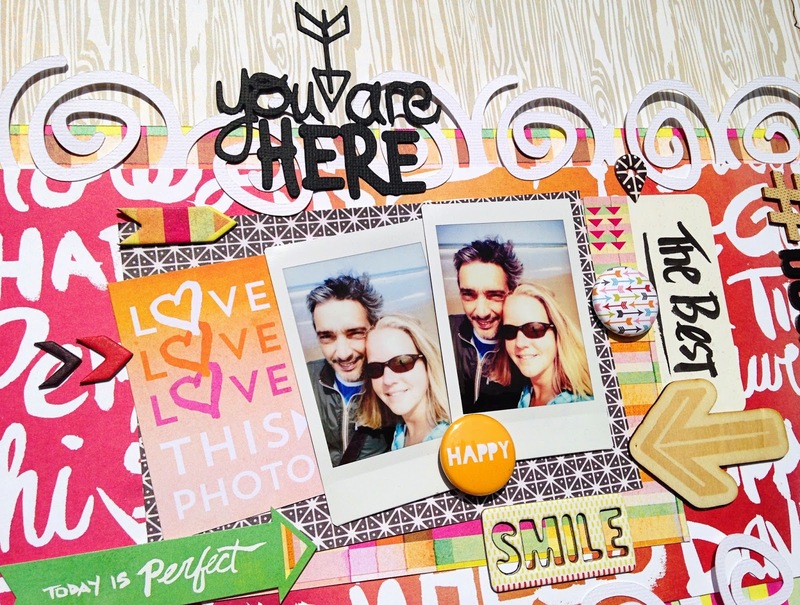 love your layout - the highline collection is one of my favorites right now the colors are just wonderful!